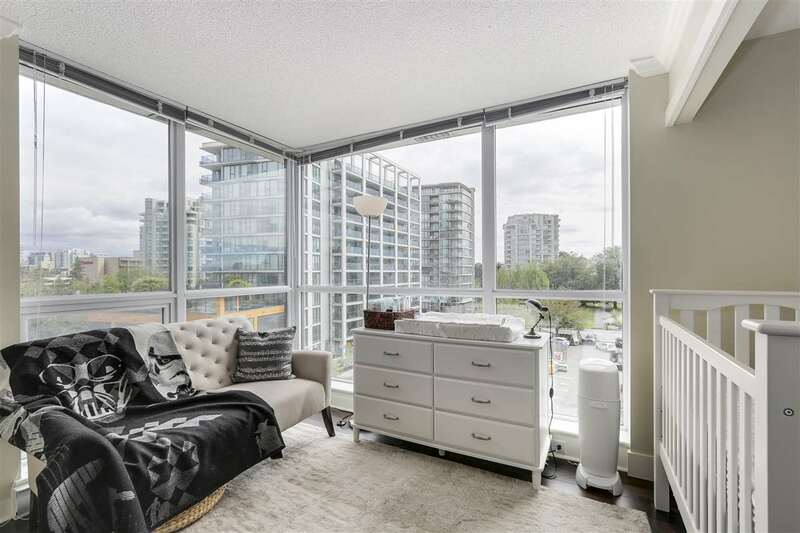 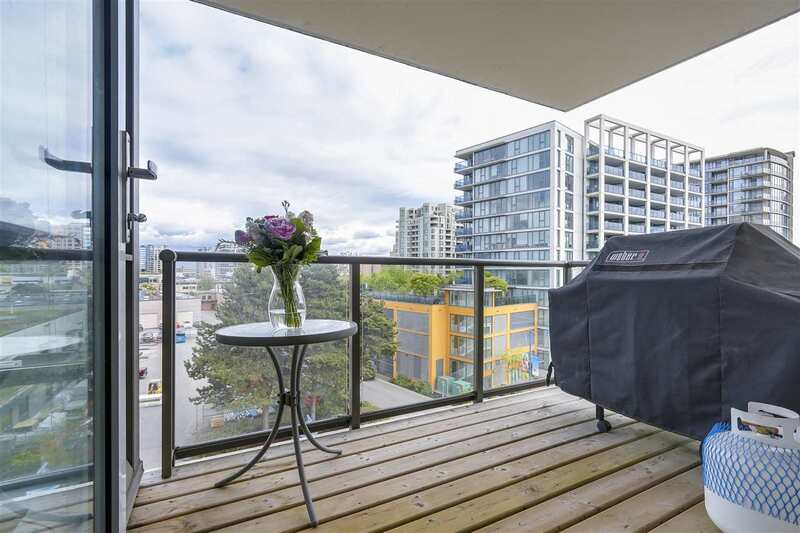 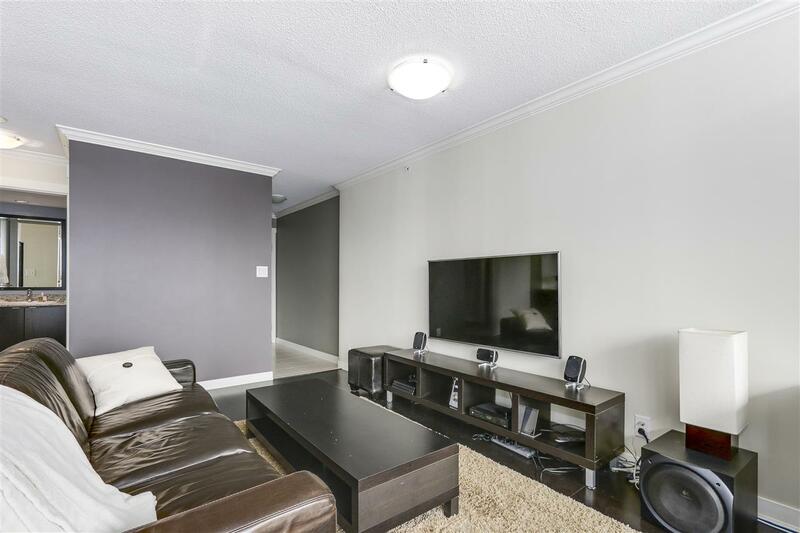 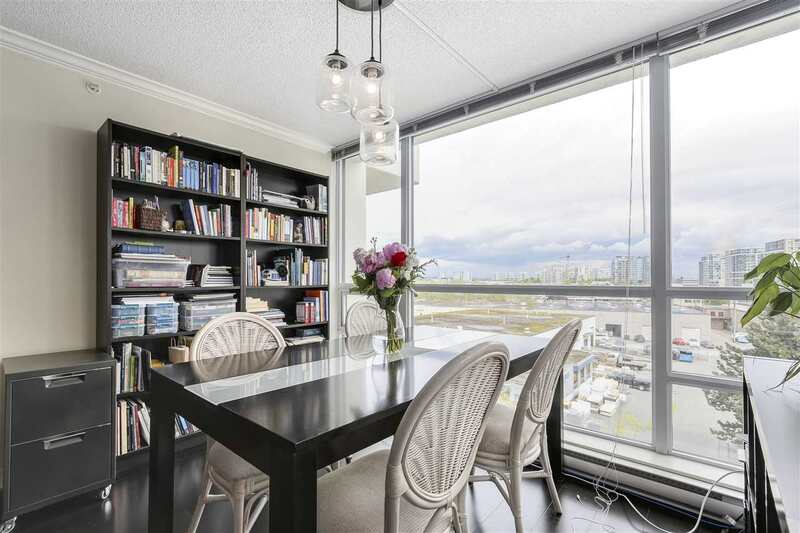 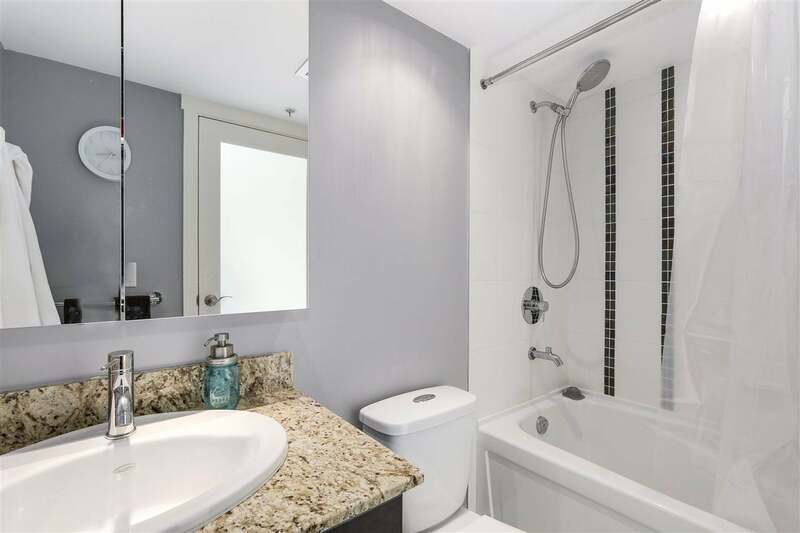 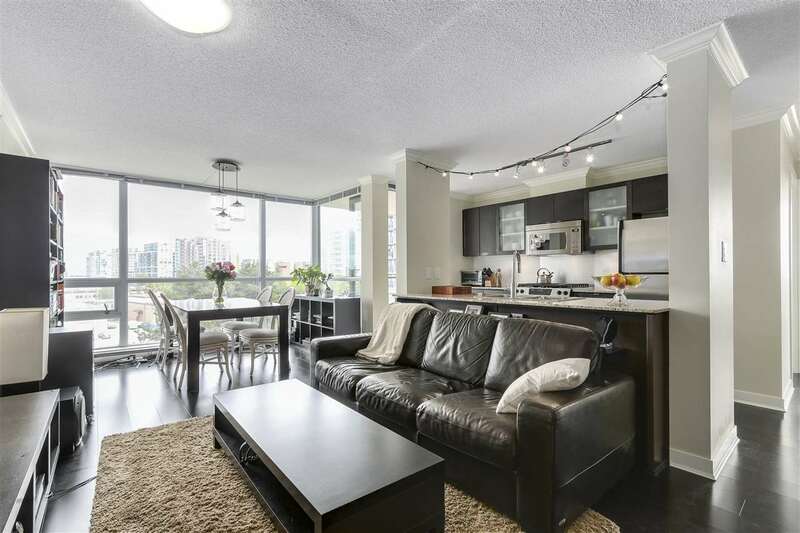 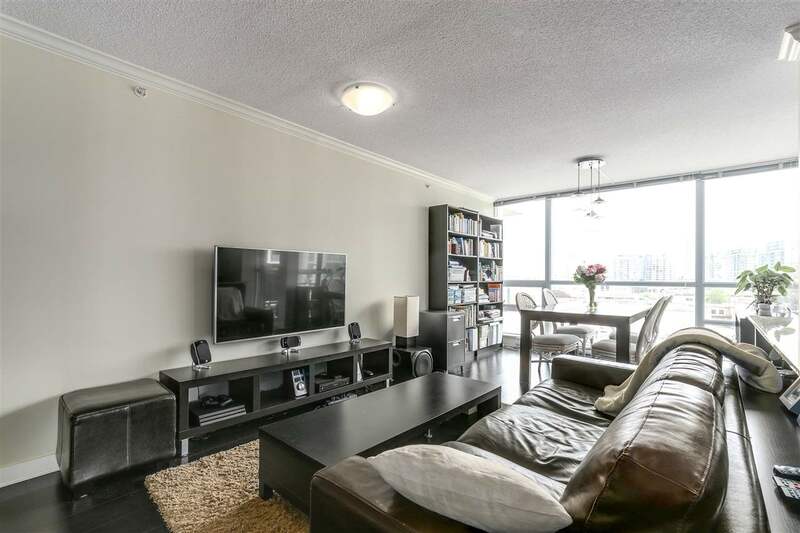 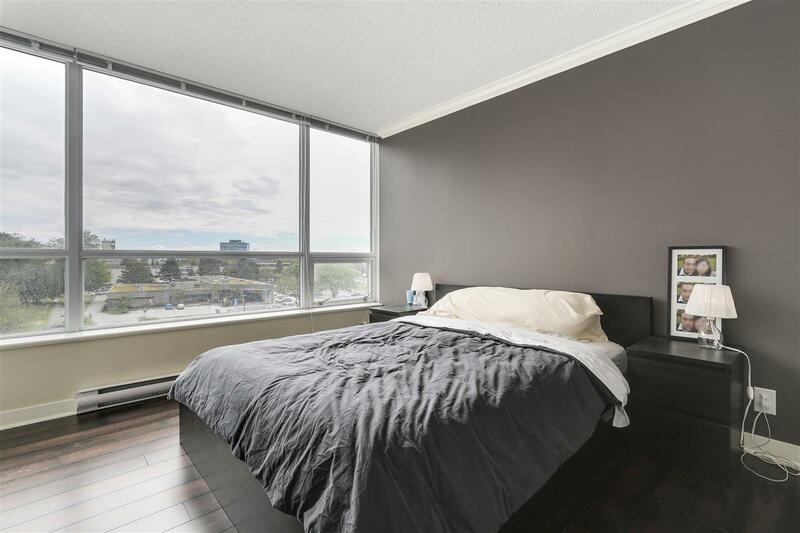 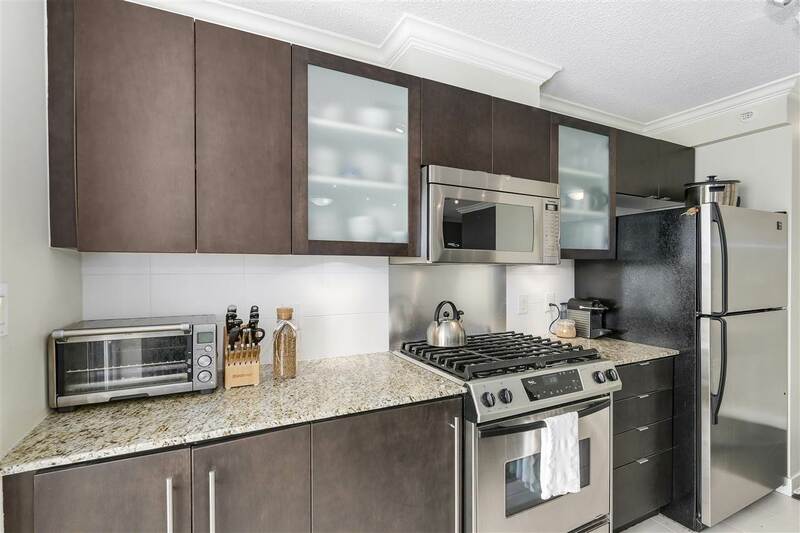 BRIGHT and BEAUTIFUL 2 bed, 2 bath corner suite in the heart of Richmond. 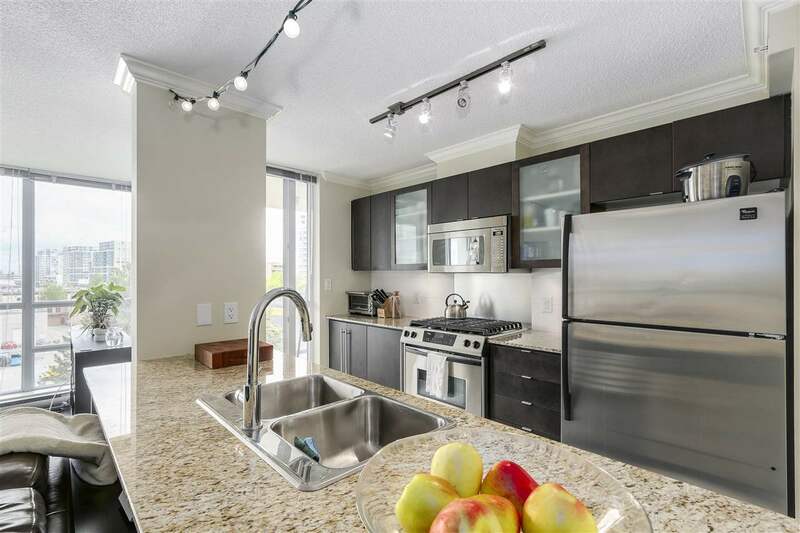 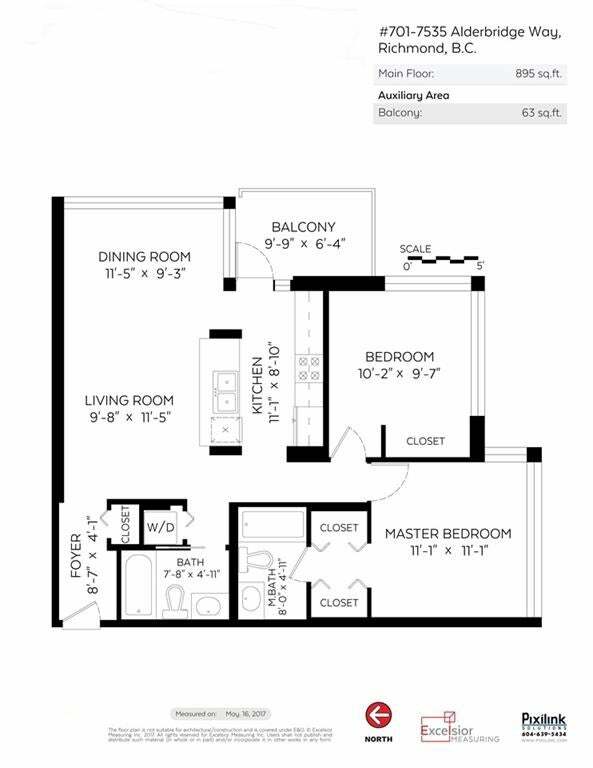 Open floorplan with stainless steel appliances, granite countertops and beautifully added: crown mouldings, laminate throughout, closet organizers, interior doors and balcony screen door. 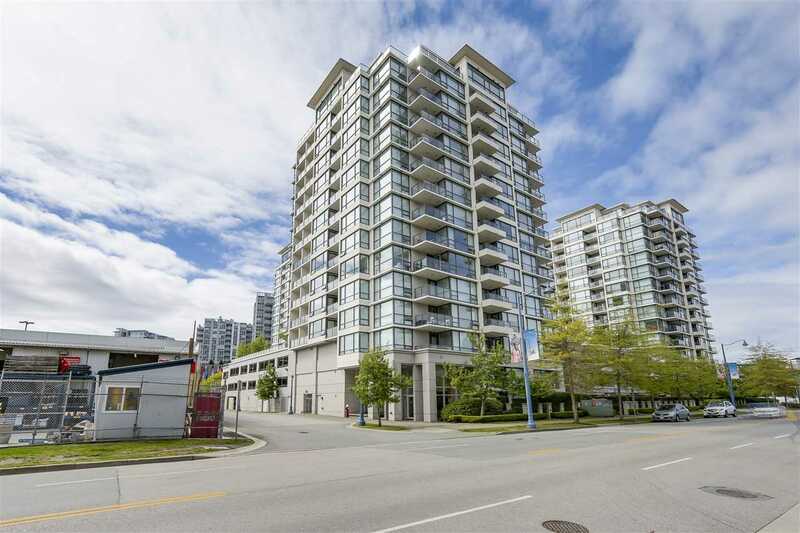 Oceanwalk is centrally located with easy access to Vancouver & Canada Line. 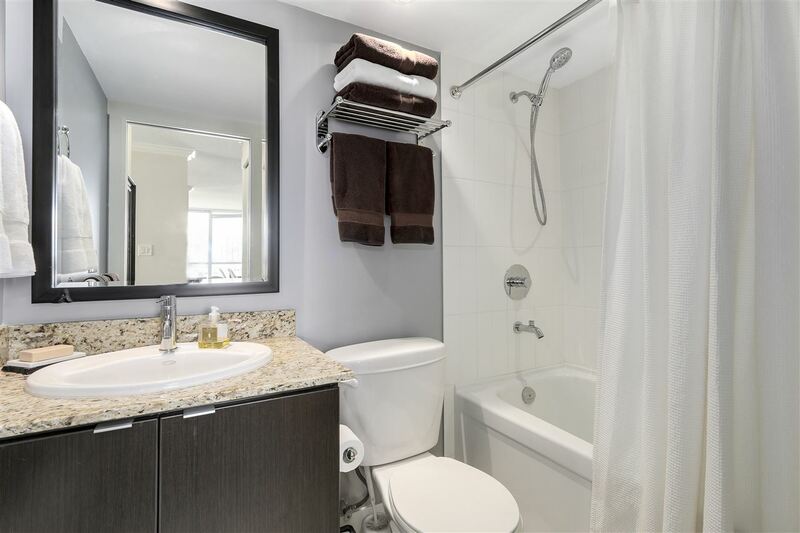 Short walking distance to: Olympic Oval, Steve Nash Gym, T & T Supermarket and more. 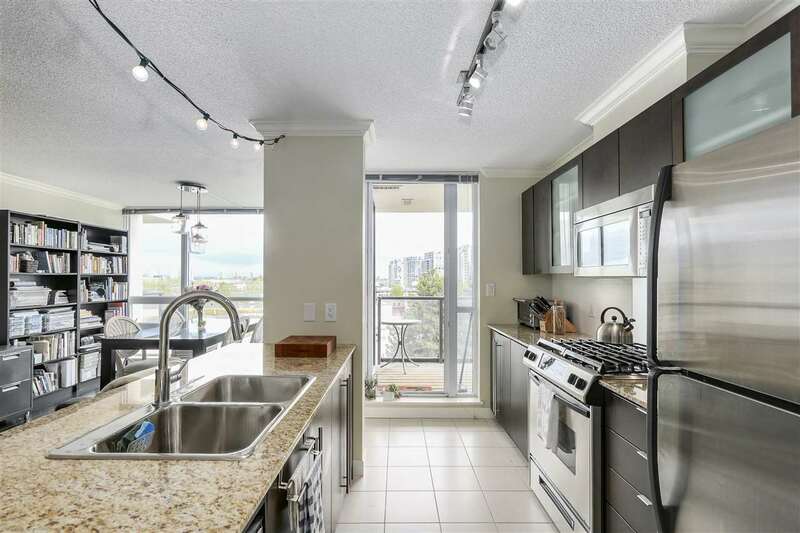 Well maintained strata with amenities featuring a 9 hole putting green, rooftop garden, playground. 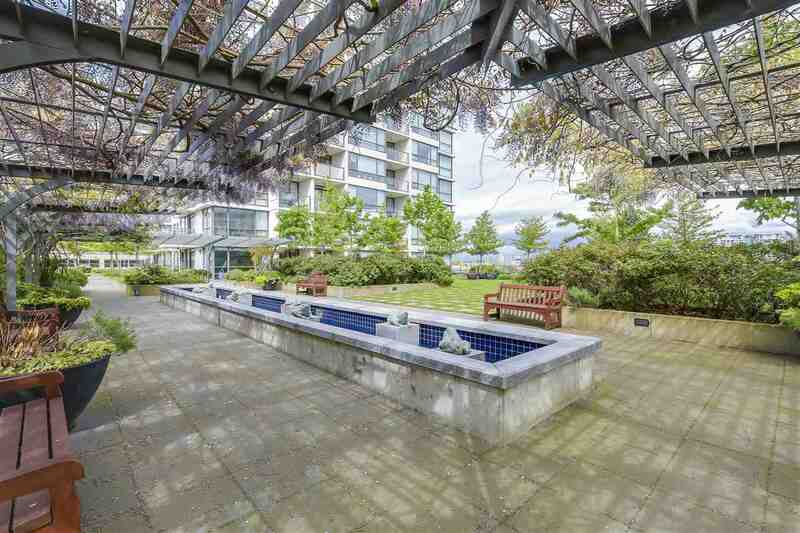 gym, lounge, guest suites and live-in caretaker. 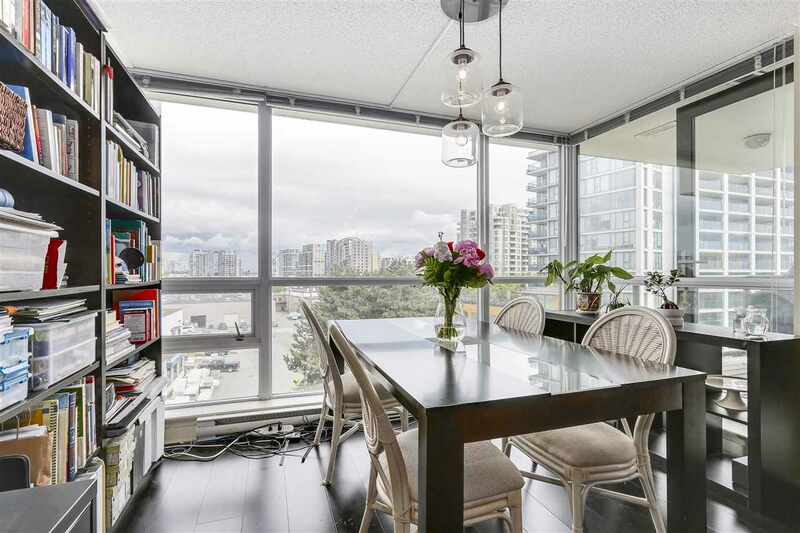 Open house: Saturday, May 27 & Sunday May 28 from 2pm-4pm.